Motorola has finally commented on whether or not the Droid will receive Android 2.2. And their answer? Vague as expected, but very promising. 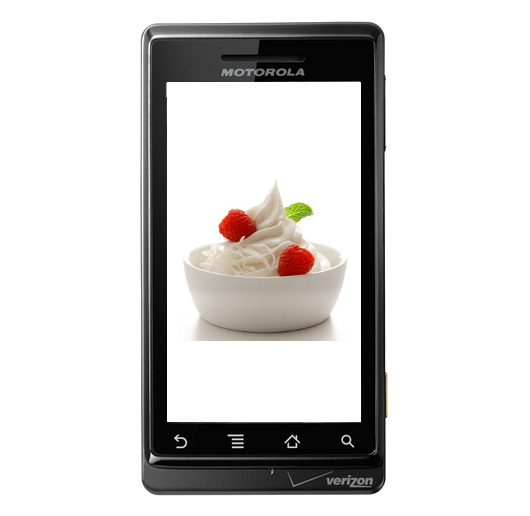 All Motorola Droid devices are expected to see the Froyo update, but we’re just not sure exactly when. At least they didn’t say “soon” right? And maybe with the Nexus One update releasing earlier than expected, we can get our hopes up just a little?